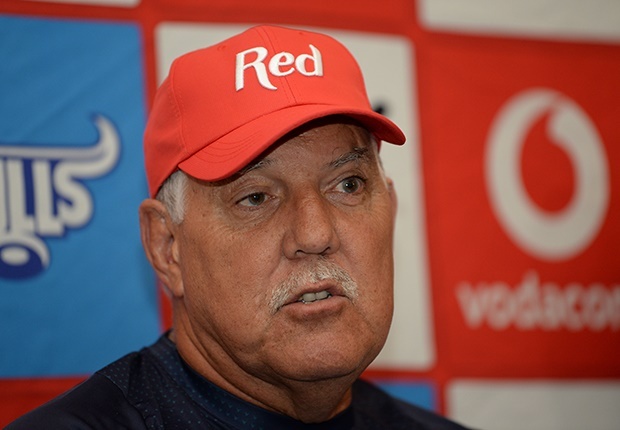 Cape Town - The Bulls have confirmed that Super Rugby head coach Pote Human has extended his contract for another year, with an option to renew. Human took the reins early in 2019 after the resignation of John Mitchell late last year and has lead the Bulls to four impressive victories from a total of six games in the 2019 competition so far. The new deal will keep him at the franchise until the end of the 2020 Super Rugby season. Human said he was excited and keen to get on with the job. "It’s a massive honor to be entrusted with this role, especially knowing that I have the backing of the people around me," Human said. "It’s been a good start thus far, and I firmly believe that we are heading in the right direction as a team. "However, there is a long season ahead with lots of work to be done, and I am excited to get on with things. I’d also like to sincerely thank the BBCo for believing in me and giving me this opportunity." The Bulls, who host the Jaguares at Loftus on Saturday, are second in the South African Conference just one point behind the Lions.